FightFit is dedicated to providing the most intense cardiovascular, body-sculpting and fat-burning workout available in the Niagara region. The overall physical and mental benefit of this activity is suitable for men and women of all ages, conditioning and ability. Combining the use of both aerobic and anaerobic energy systems in a manner that not only ensures a diverse workout by enhancing hand/eye co-ordination, balance and timing, FightFit is without a doubt one of the best ways to cross-train. 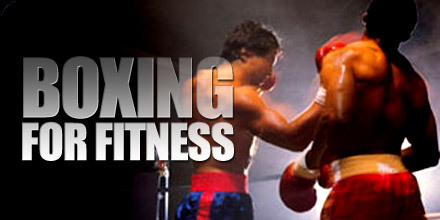 One on one boxing-conditioning designed to create the best value for your fitness dollars. Half-hour sessions, online scheduling and no need to pay any extras. Pay for what you use. Remember it’s a fight to stay fit! 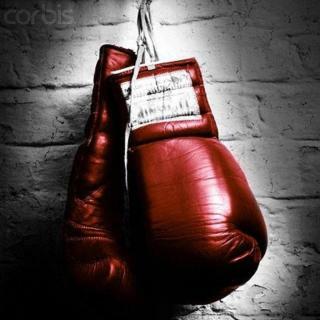 FightFit Boxing Commercial from Niagara Alive on Vimeo. 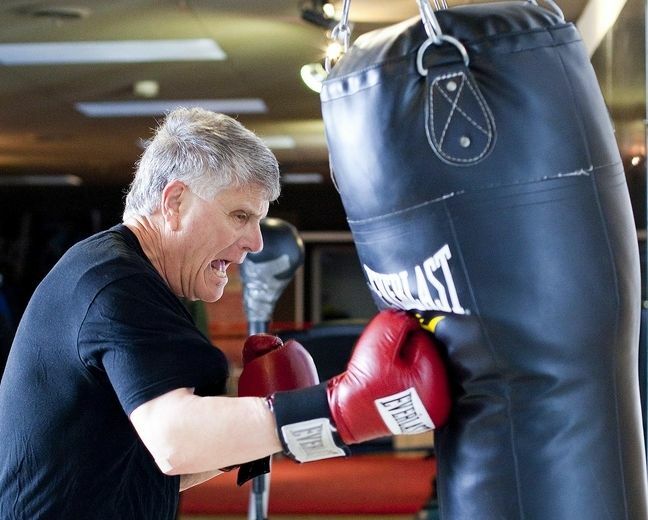 FightFit is headed by Terence Fowler, a former boxer of over 110 amateur fights and 14 professional fights. Terence believes that his program ensures not only a quality workout but yields noticeable results in a short timeframe. The structure of the workouts using punch-mitt work, heavy bag drills, light contact sparring and medicine balls provide multiple muscle involvement, resistance and fat-burning cardio versus traditional isolation movements from dumbbell and body bars.